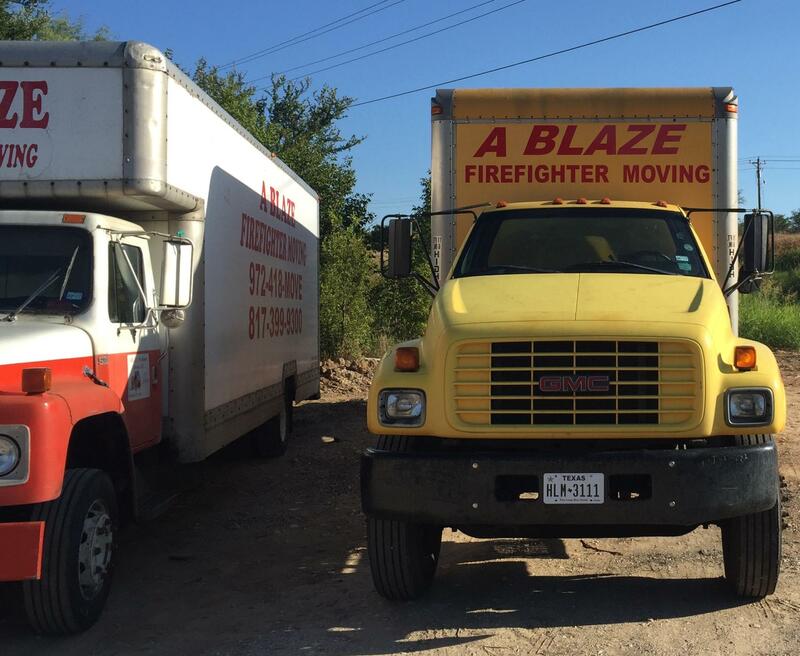 ABLAZE Firefighter Movers, LLC is a family owned and operated moving company. 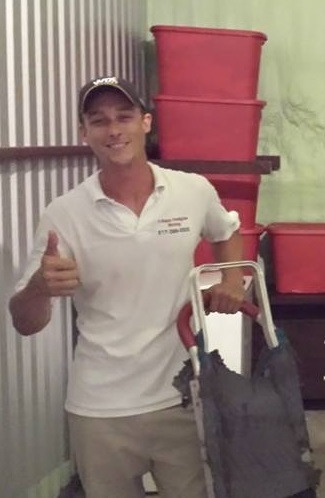 Our movers are honest and trustworthy individuals. 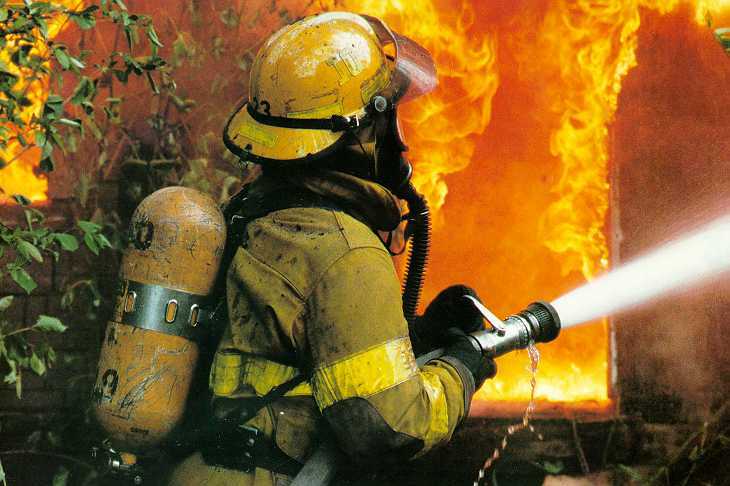 Providing excellent services with exteme competitive rates for decades. 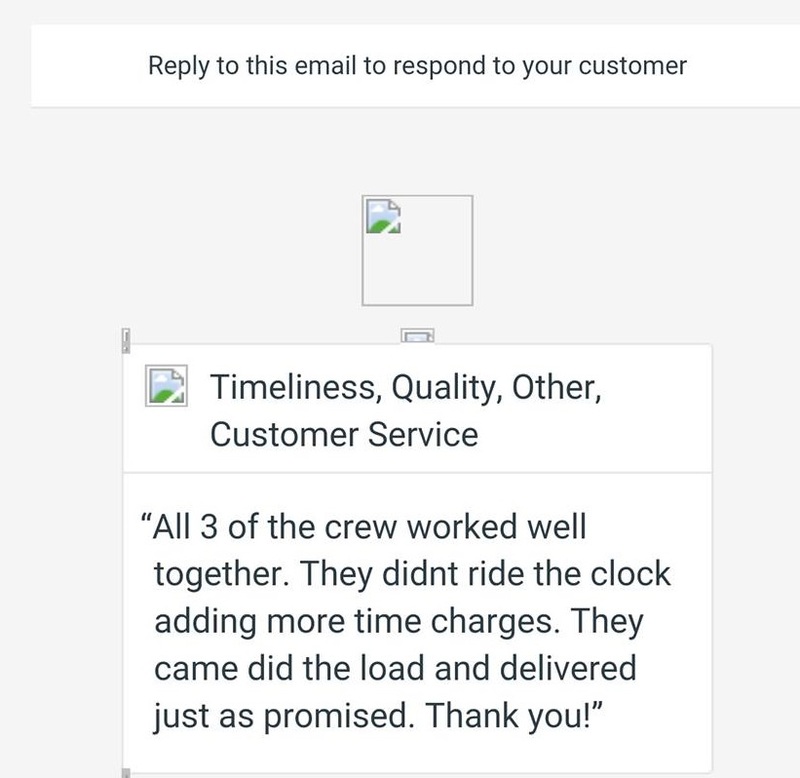 "I had to find reputable and reliable movers to move my 78 year old mother and time was of the essence. 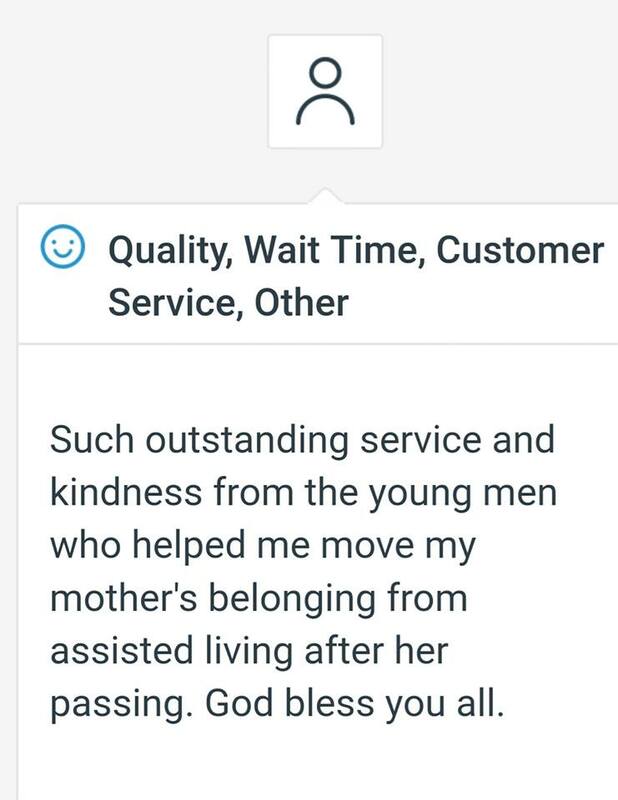 She had spent 5 hrs with two gentlemen she had hired to move her and they had only moved 5 items. In this time they managed to break the door handle off her curio cabinet and scraped the new hardwood floor in the new home she was moving to. I searched for movers and called this company. 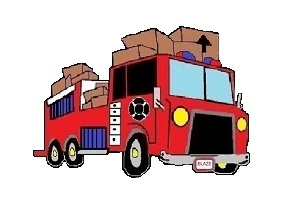 They were at her place ready to move her by 8:20 the following morning with 3 very able bodied movers and a very large moving truck. It took these gentlemen 3.5 hrs to move their completely loaded moving truck. They placed everything where she wanted it and attached her large mirror on her dresser for her. We could not have been happier. 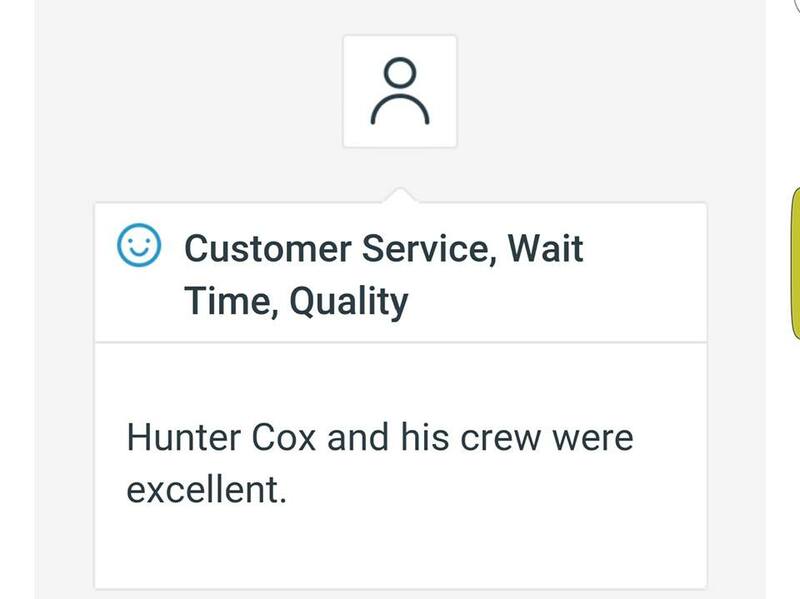 They were very professional and took great care not to damage anything. 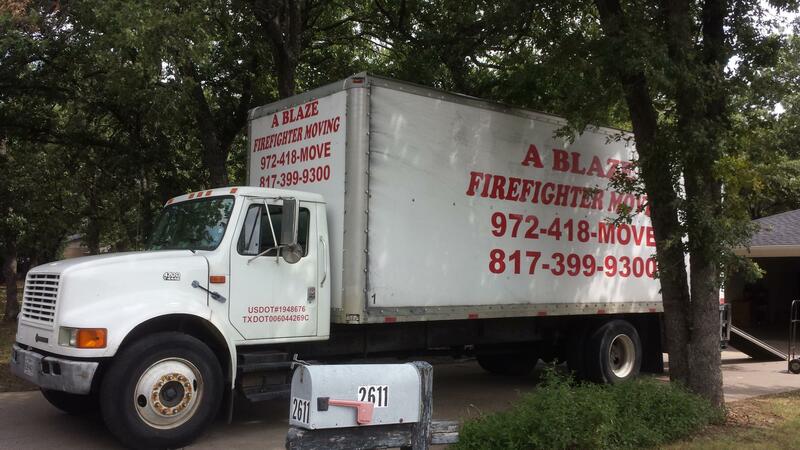 I would recommend them to anyone needing movers." "Sales personnel very knowledgeable, polite and supportive. 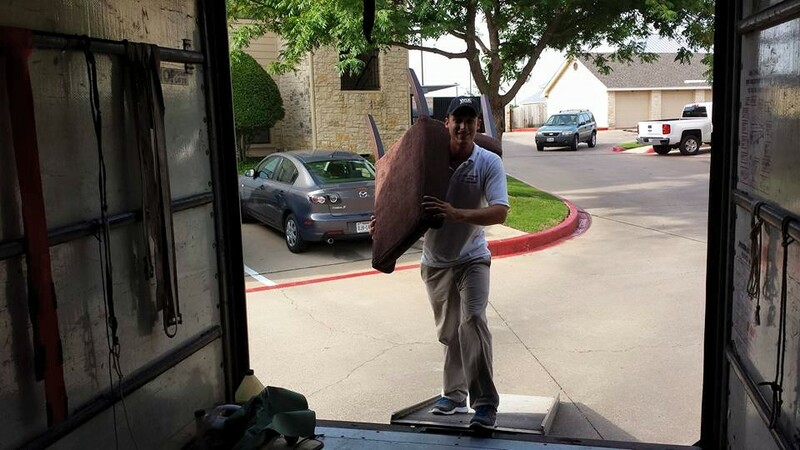 Moving crew very professional." These guys are amazing! 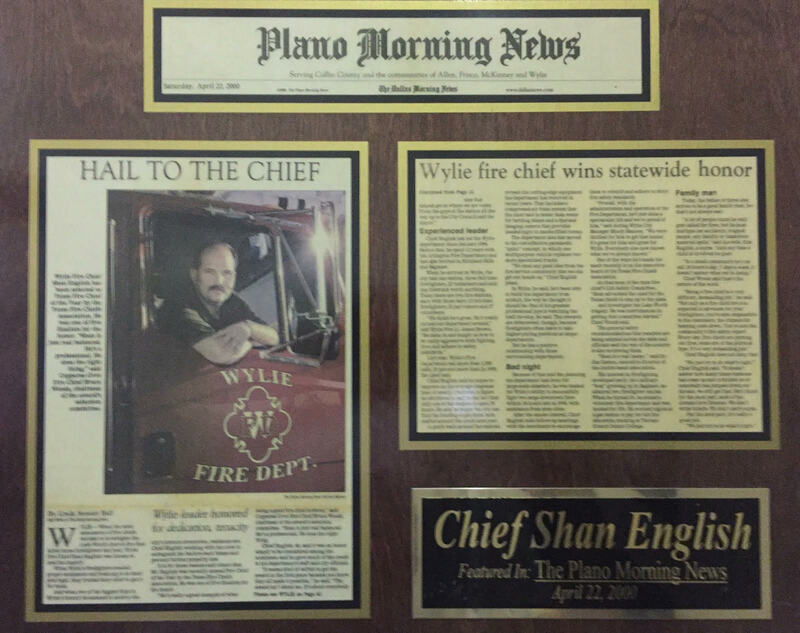 I called everyone in Fort Worth and they were the most affordable and they did an awesome job. They moved us very quickly while dancing around my two small children. A-Blaze = A-Mazing! I I wish you guys were everywhere. So far I have called on you twice to move me from a third floor apartment to a duplex and then again when I relocated to Wichita Falls to another 2nd floor apartment. the first move I spent days researching and calling around. the second move I knew I wanted you but I couldn't find the paperwork. So I called about nine other movers searching for you. Amazingly when I heard the voice on the other end I knew I had heard it before... calm, gentle and deep was that voice, I knew you in a moment just by your reassuring voice. Crazy, but I felt like I was finally home. Thank you for always being fair and true to your word. Thank you for the guys you allow to work for you, the 5 I have met have been very good guys, careful, fast and efficient. You guys are the BEST. 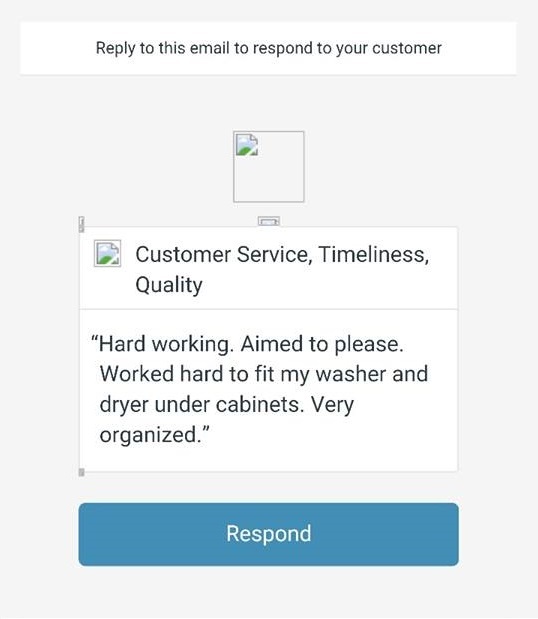 Our reputation is solid. You can rest assured knowing that we have your best interests at heart by providing professional services and not breaking your bank. Let us answer any questions to help you get your move on the right track. Contact our office today and get a free quote! "We recently found ourselves having to move due to my husband's job. We had a fairly small window to get this done and A Blaze was able to schedule it in the time that we needed. 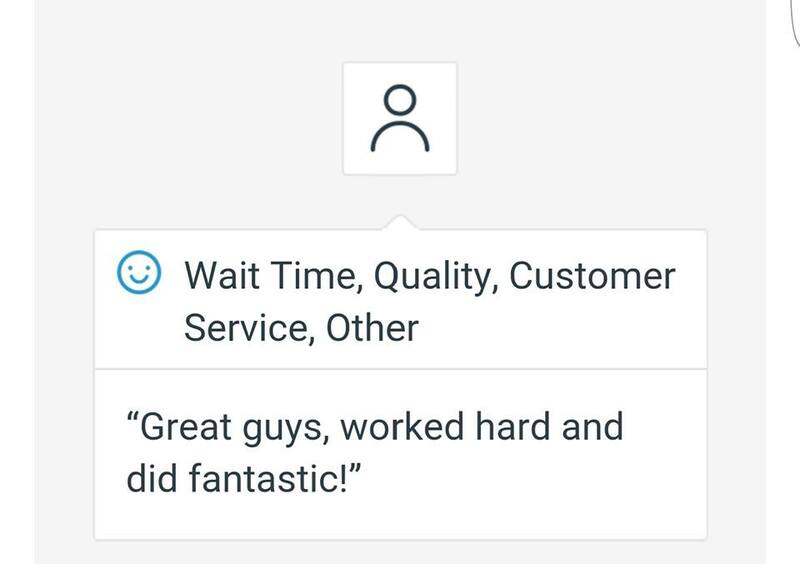 The movers were superb and extremely professional. They were obviously very skilled in the removal of the furniture and were just as conciencious in the placement of it into the new home. 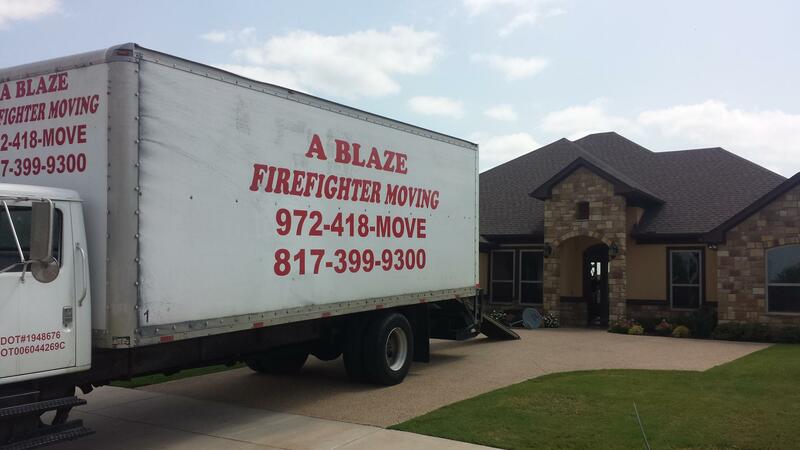 Since this will probably not be our last move, I will not hesitate to call A Blaze again for my future moves. Their professional and courteous services cannot be matched by companies I have used in the past. 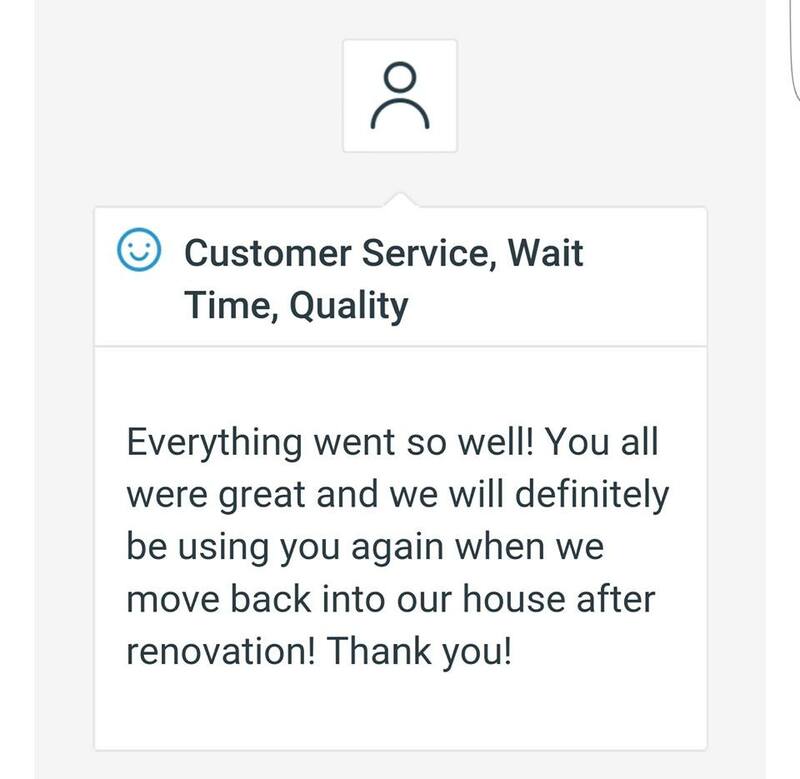 Thank you so much for making this move a smooth and pleasant experience.